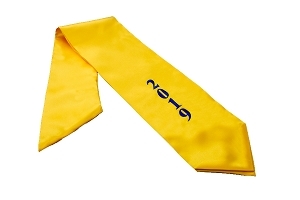 Graduation Stoles, known as Honor Stoles or Honor Sashes are available plain or with embroidery. 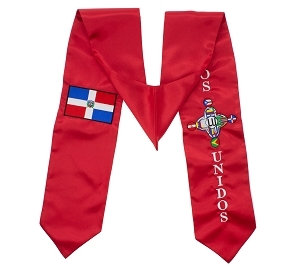 These satin Stoles are worn around the neck over the graduation gown during the commencement ceremony. 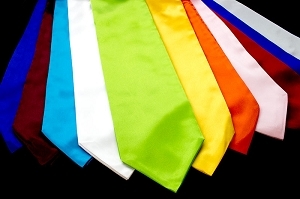 These can be used for Choir Stoles, Ministry or Greek Sashes. Plain Stoles are available to ship same day of order. Embroidery is done on a custom basis and shipped within approximately 2 weeks from order date. Custom logo or design may require additional production time. We gladly accept “official” school purchase orders. Please fax to 954-698-0009 or email to [email protected]. The Stoles are 58" Long and Range from 5" Wide to 4" Wide at the neck. 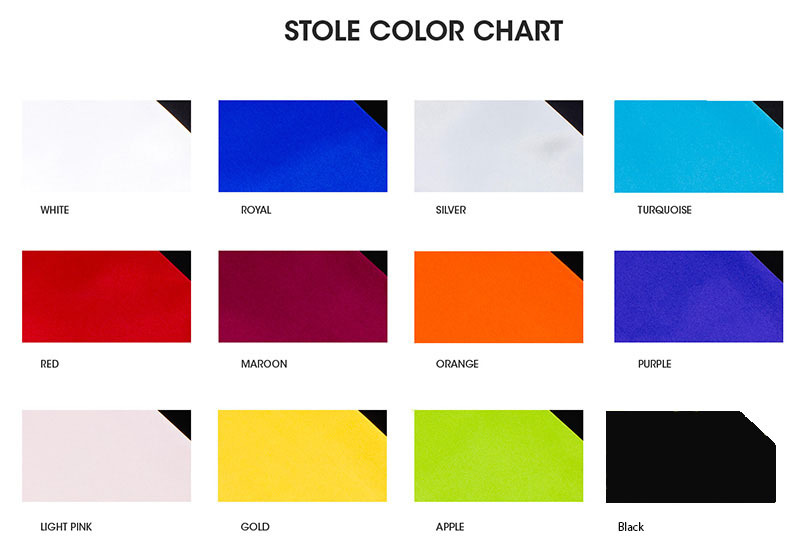 Custom Logo or Design – Price is based upon # of stitches. No minimum. Artwork Required. 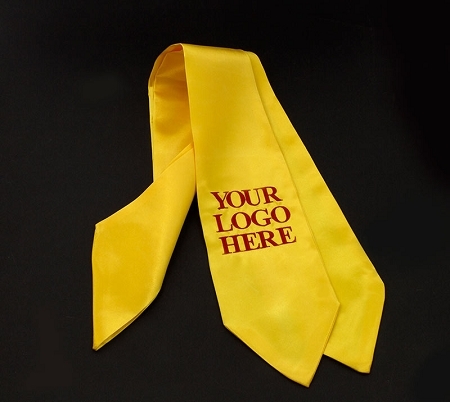 Embroidered stoles - Price is based upon # of stitches. 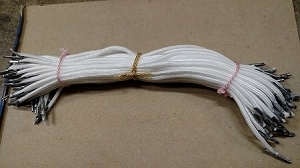 Call 1-888-TASSEL1 (1-888-827-7351) for Pricing and Delivery. Availability: Plain stoles usually ship the same business day.